Your cocktail can taste better, and a little goes a long way with Blackwater Bitters Co.’s unique blends. 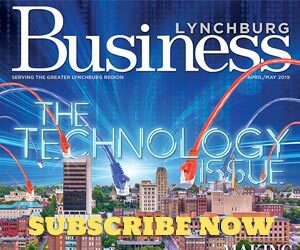 The Lynchburg-based company has been adding some zest to local food and drinks since 2016. 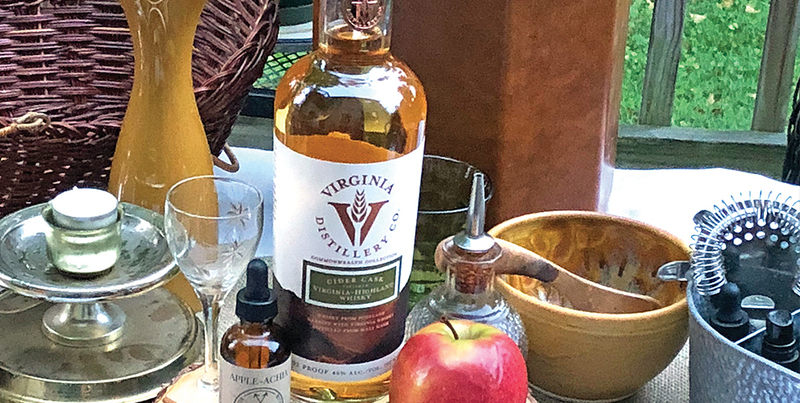 Virginia Distillery Company collaborated with Blackwater Bitters Co. to create a specialty bitters that pairs perfectly with the whiskies the distillery produces. The fall-inspired “Apple & Oak Bitters” showcases local handpicked apples and influence from oak casks, which adds a distinct smoky note. Look for the bitters in custom cocktails at your favorite Lynchburg bar-restaurants. The distillery’s Visitors Center and local retail outlets such as Ned’s Beer Shop, Crisp and Oxide Pottery will be selling the bitters as well. PICTURED: Blackwater Bitters’ second annual signature fall bitters blend.